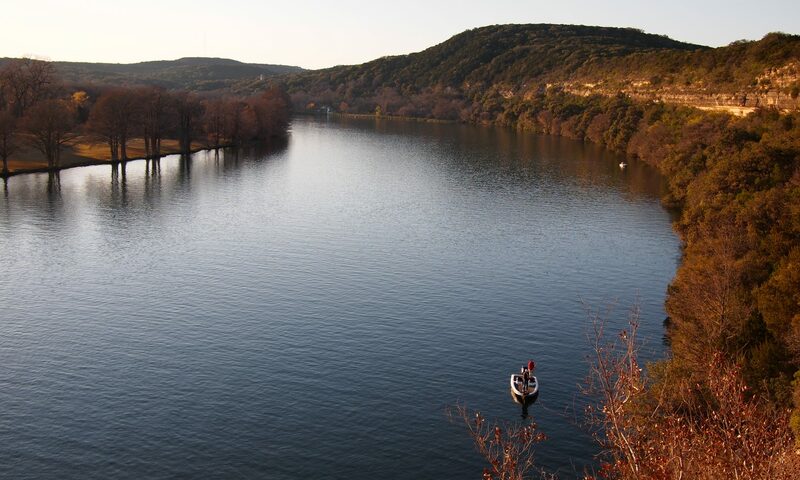 Our staff went outside to go to lunch yesterday, and this is what we saw from our parking lot. Ok. We didn’t see EXACTLY this. These pics are from the LA Times. hah. 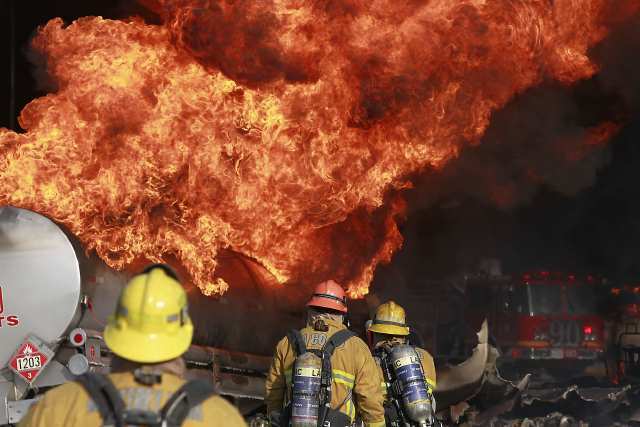 But we did see a tower of black smoke and raging flames from our campus on the 60 freeway. 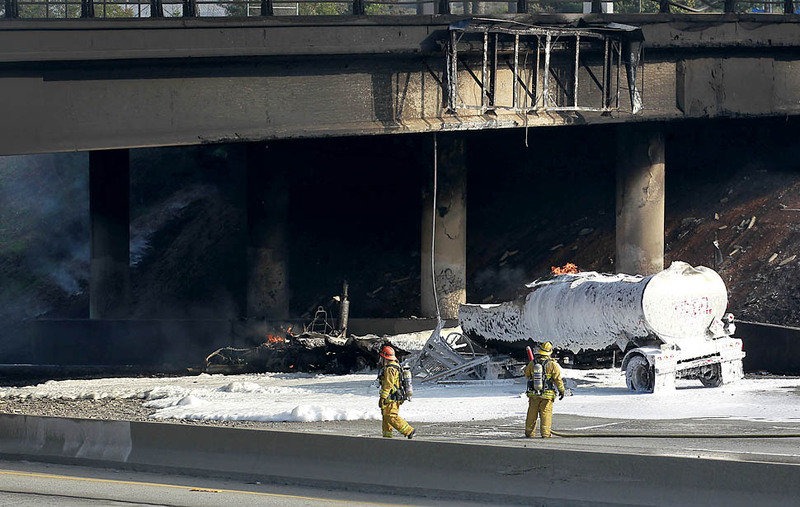 A large tanker crashed and caught 8,800 gallons of fuel on fire, forcing the closure of the 60 from the 710 to the 605. For those in the SGV or who use this freeway for their commute, this was a tremendous inconvenience. Traffic was rerouted and clogged all major arteries in the area, making simple drives into painstaking ordeals. 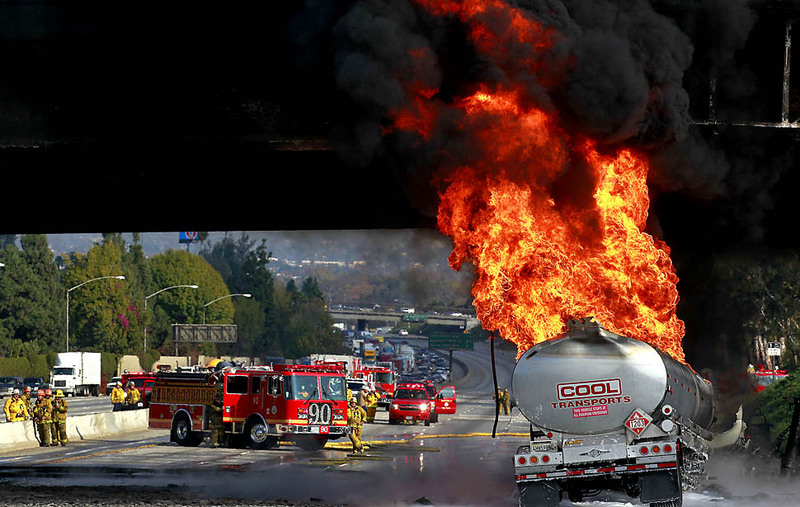 Not even the infamous Los Angeles Carmageddon was this bad. This truck is not such a "cool transport" at the moment. har har. Previous PostPrevious An Electronic Crossbreed?